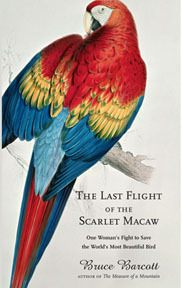 Bainbridge author Bruce Barcott's most recent book The Last Flight of the Scarlet Macaw, was named one of the best books of 2008 by Library Journal. 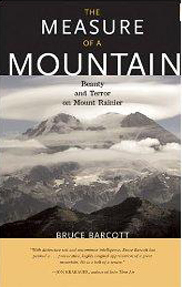 His previous book,The Measure of a Mountain: Beauty and Terror on Mount Rainier, was a recipient of the Washington State Governor's Award and was recently re-issued in a 10th anniversay edition. 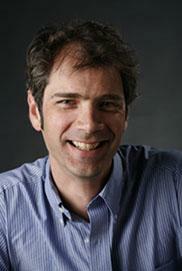 Barcott is an environmental journalist whose articles on humans and wildlife appear in Outside Magazine, National Geographic, The New York Times Magazine, and other publications. He is married to writer Claire Dederer. For more information on this author please go to http://www.brucebarcott.com/ or http://en.wikipedia.org/wiki/Bruce_Barcott.